Home › Uncategorized › Words on paper. What is it that’s so special about words on paper? I’ve had short stories published online, in e-books and in the dizzying delight of an audio anthology. I’ve written copy for websites ranging from communications agencies to fun packed toy retailers. I’ve cobbled together the correct combination of words for letters ostensibly signed by ministers of countries on the other side of the world. I’ve even had my words published in newspapers in countries I’ve never visited. But words on paper, with my name on it? That’s something exciting. 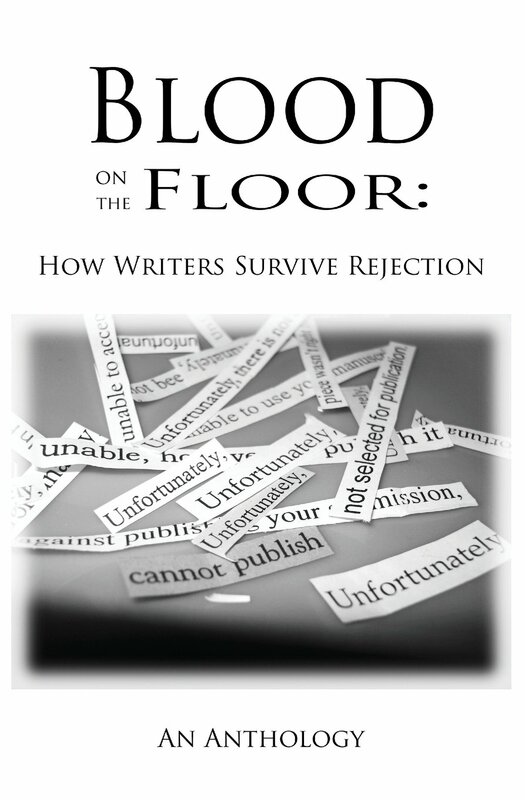 So it was with great delight and a tiny squee of glee, possibly with some very manly and professional hand clapping, that I opened my post yesterday to find my own copy of Cairn Press’ ‘Blood on the Floor – How Writers Survive Rejection.’ The more than delicate irony of my success in being published due to my experience of rejection is something I’ve written about before. But words on paper, with ma’ name on it? Through some strange quirk of our digital world, despite the various publications to my name, this is the first time that has happened. 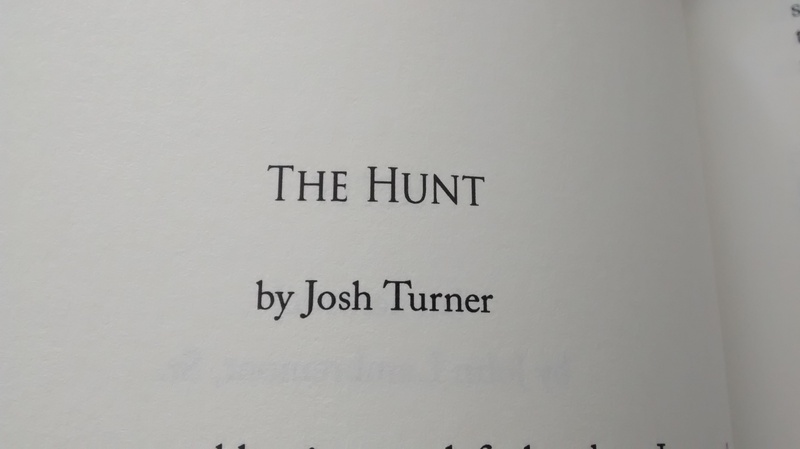 And what’s even better, is not only the little slice of happy from seeing my name in print, but all the excitement of reading those other stories. Writing is often by its very nature a solitary affair, and yet the support of a peer group can be invaluable in life. I know I’ve benefitted immensely from discussions with the lovely Viccyiswriting, so much so I delivered her a copy of the anthology in thanks. But having a text filled with the various views of others on that most terrible aspect of our chosen profession, namely rejection, is so very helpful. No rejection is quite the same, though often they follow a similar form. Each one has the particulars of your own expectation, a different sprinkle of hope and a twist of something other. And every person who writes will have experienced it at some point. Now I’ve got a whole book to help me appreciate I’m not alone. And better still, now I’ve got a book to remind me that not every story is rejected, and even the most painful of experiences can be a learning process that leads to something better. So here’s to appreciating rejection, and words on paper. Because if it’s got your name on it, there’s nobody can take that away from you. ‹ A surreal Sunday story.